U.S. District Judge Scott Skavdahl said that stricter standards for hydraulic fracturing on public lands issued by the Interior Department overstep the agency's authority, Bloomberg reported. In his opinion, Skavdahl wrote that the Bureau of Land Management, a division of the Interior Department, lacks the jurisdiction to regulate fracking without express permission from Congress. He cited the Energy Policy Act of 2005, which revoked regulatory authority over fracking from another federal department, in this case the Environmental Protection Agency. "Congress has not authorized or delegated to the BLM authority to regulate hydraulic fracturing and, under our constitutional structure, it is only through congressional action that the BLM can acquire this authority," Skavdahl wrote. Additionally, Skavdahl wrote "in the absence of a statute conferring authority, an administrative agency has none." He also remarked that opponents to the regulations will likely prevail in their lawsuits based on merit. Fracking is credited with making the United States the world's leading oil and gas producer. "Since 2011, U.S. oil production has increased nearly 3 million barrels per day." 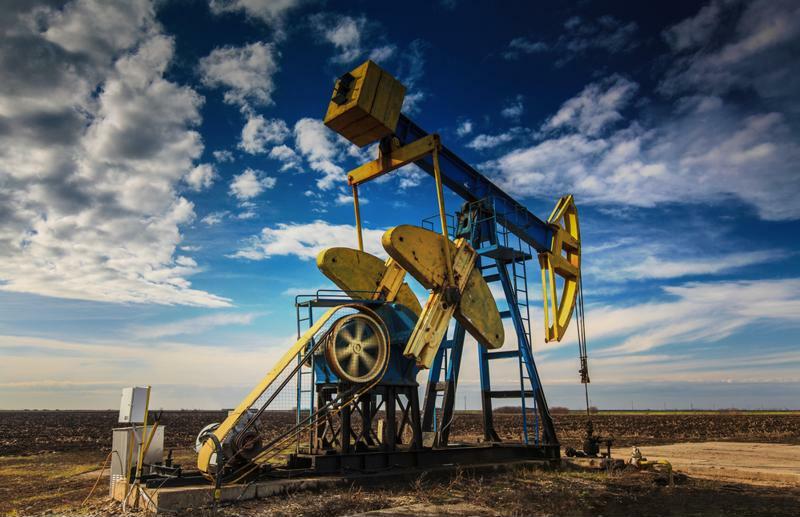 The Obama administration unveiled the new fracking regulations in March. The rules sought to manage the construction of wells and the disposal of wastewater, in addition to requiring companies to publicly disclose the chemicals used in fracking. Conservative lawmakers and oil-producing companies criticized the regulations for creating additional costs that would burden the growth of the oil industry. Colorado, Utah, Wyoming, North Dakota and the Ute Tribe filed suits saying that federal laws should not supersede state regulations. The Independent Petroleum Association of America and the Western Energy Alliance also filed suit soon after the regulations were announced. In a statement, IPAA President Barry Russell spoke out in favor of the judge's ruling. "We are pleased to see Judge Skavdahl agrees with our request to first hear the merits of our case before this final federal rule goes into effect," Russell wrote. "Today's decision is consistent with IPAA's position that BLM's efforts are not needed and that states are – and have for 60 years been – in the best position to safely regulate hydraulic fracturing." The new fracking regulations were originally slated to go into effect during June, but were blocked in an earlier action by Skavdahl pending decisions in the lawsuits. Despite criticism from environmental groups, U.S. energy production reached record highs in 2015. According to The Wall Street Journal, more than 90 percent of the country's recently added land-based wells use fracking. A study by the Institute for Energy Research attributed the United States' position as the world's largest oil and gas producer to fracking. Since 2011, oil production in the country has increased nearly 3 million barrels per day. The boom in oil production sparked by the technology has also helped to lower natural gas and crude oil prices, the study found. "Without the U.S. oil production boom, it is predicted that oil prices would be around $150 a barrel, rather than $100 per barrel," the study reported. "If this estimate is correct, the United States is saving the global economy about $4.9 billion a day in oil spending."